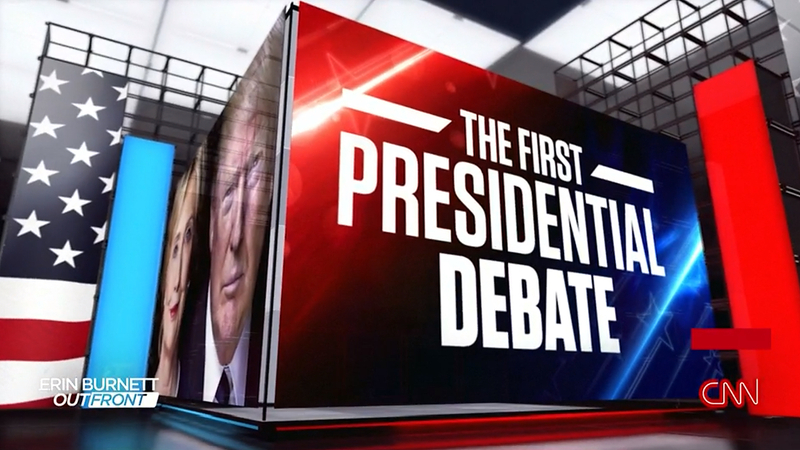 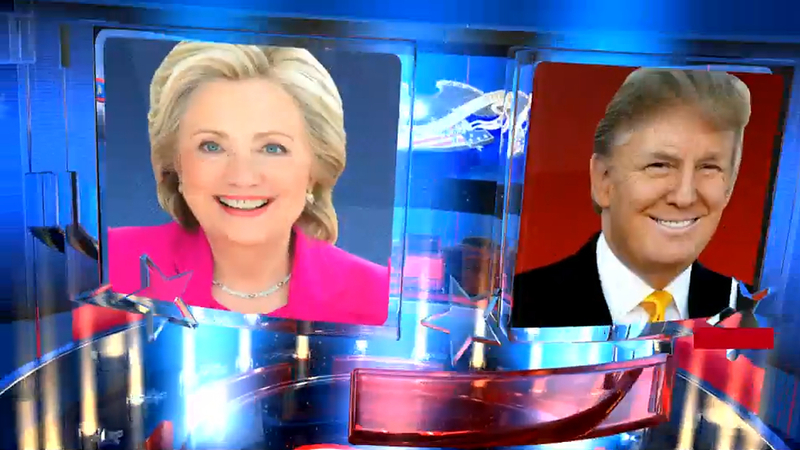 As expected, CNN’s glossy boxes are back for “Debate Night in America” as Hillary Clinton and Donald Trump tackle the first presidential debate at Hofstra University of the 2016 Election. 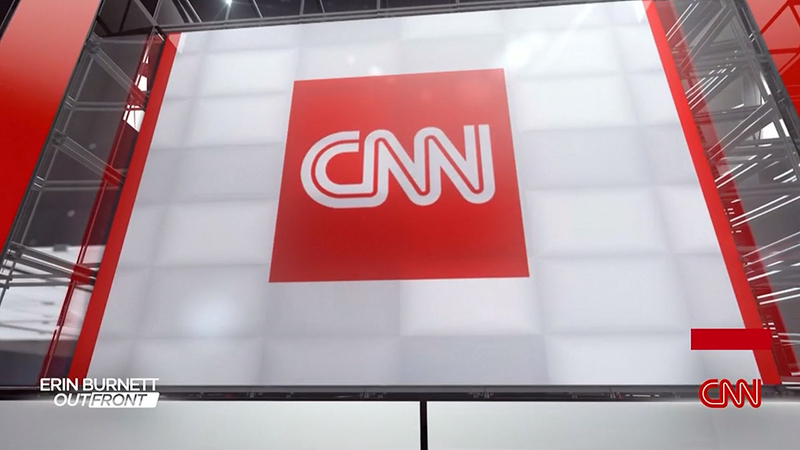 The opening sequence, which builds tension through fast cuts and tense imagery, is choreographed to two tracks of production music from Epic Score. 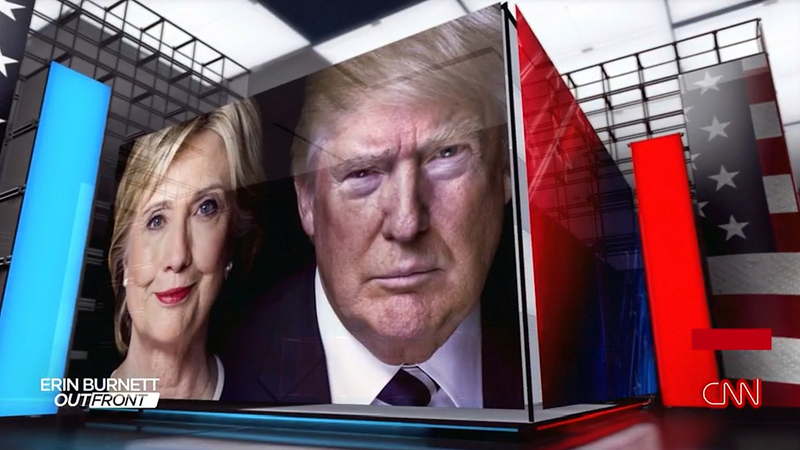 “We Have Prevailed” begins the cold open as sound bites from the candidates are intermixed with imagery from the campaign trail. 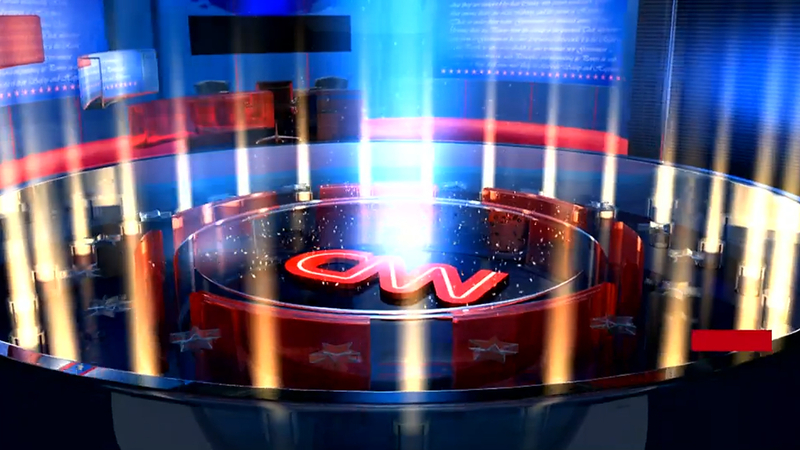 As the sequence reaches a climax, the drum-heavy “Operation Breakout” to finish the sequence and set a dramatic tone. 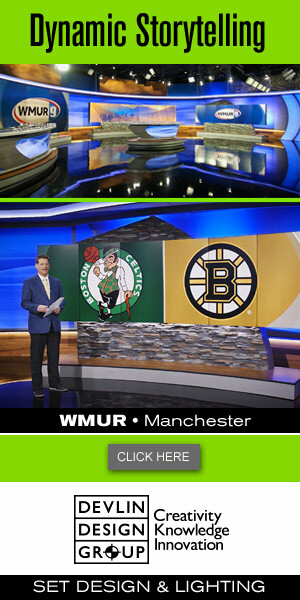 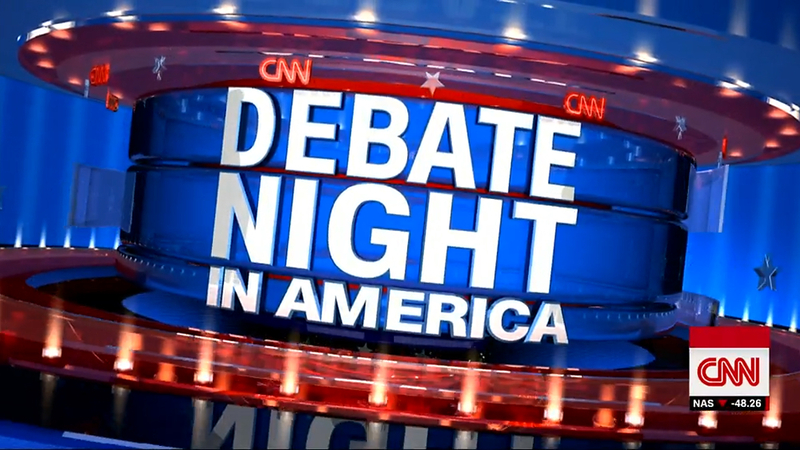 After this ends, CNN’s standard debate intro is used with rotating glass rings along with imagery of the debate stage.